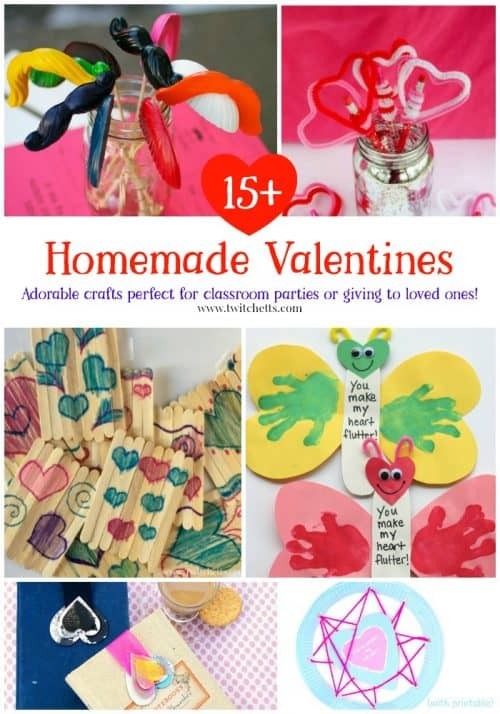 Homemade Valentine's Day Gifts that your kids will LOVE to create! 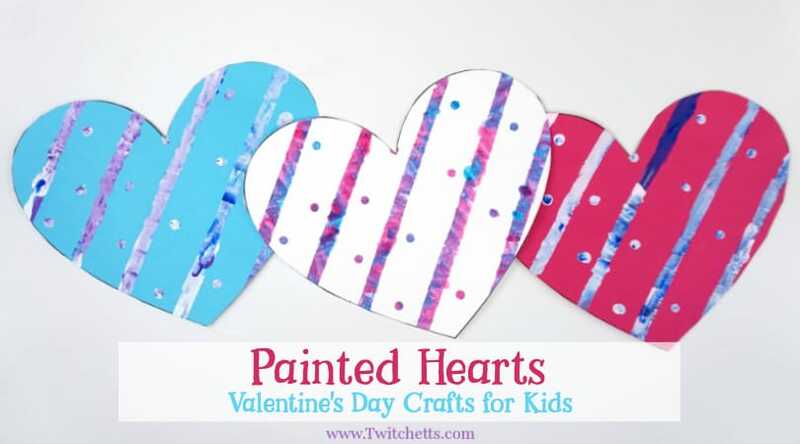 Homemade Valentine’s Day gifts that your kids will LOVE to create! This collection of homemade Valentine’s Day gifts will have your kids super excited to pass them out to friends or give them to loved ones. We hope you find a project perfect for your little ones! Kids love creating gifts that they can give. 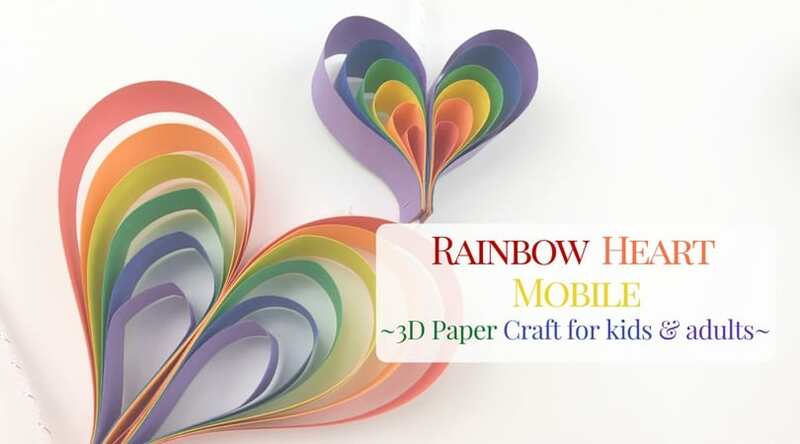 Valentine’s day gives them a fantastic opportunity create gifts for their friends and for their family. 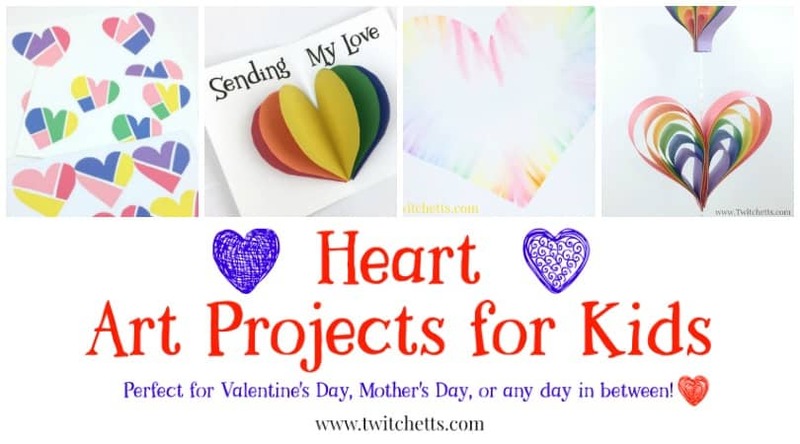 This collection of homemade Valentine’s Day gifts can help to inspire your little one to create a gift they can be proud to give. Last year our kids passed out Valentine’s Day Puzzles, and they were such a success that they are itching to create something fun to give to their classmates. 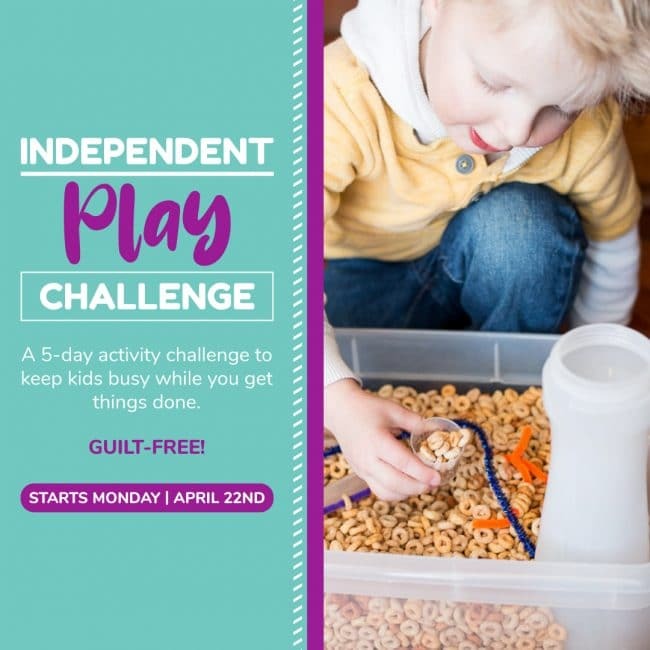 So I went in search of some fun and creative ideas that my kids will love to make and be proud to give to their friends. 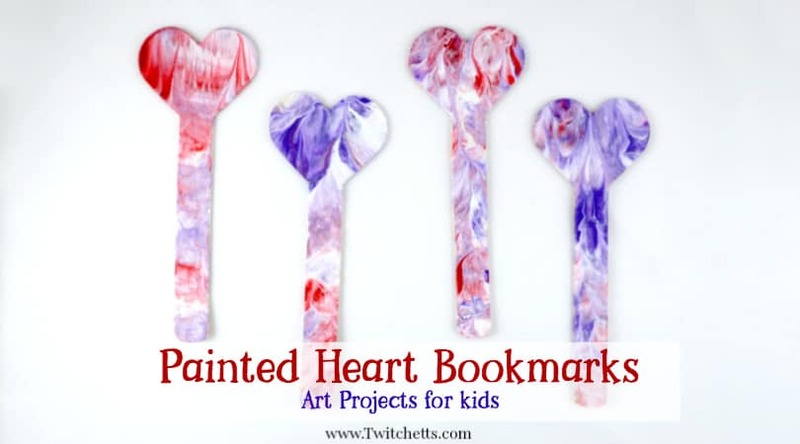 Related Crafts: 20+ Heart Art Projects! From puzzles to paper crafts there are tons of fun ideas to choose from! 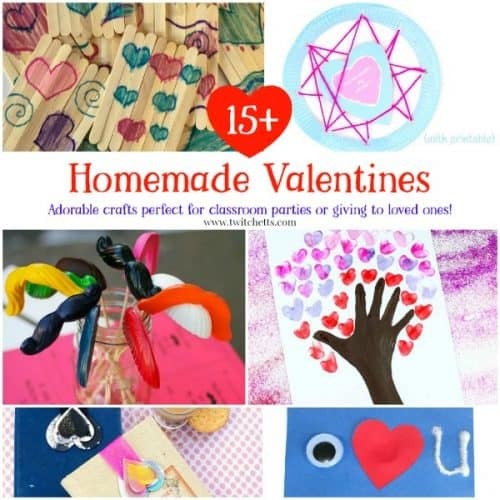 Which Homemade Valentine’s Day gift will your kiddo choose to create?